On the fashionable handbag has a stain? It is necessary to take urgent measures. But not in a hurry to run to the dry cleaners. The cost of the cleaning can be quite expensive, so try to deal with the stain on their own. There are proven methods of removing stains from leather and suede. For removing stains from the surface of the suede, use a special eraser. In the market you can find erasers of varying hardness, having the form of a sanding block. To gentle suede to a greater extent suitable soft tool. Gently wipe greasy or simply dirty place with an eraser. Carefully finish the edges of the spot. To remove leather handbag stains, prepare a special solution. Take a glass of hot milk and add half a teaspoon of baking soda. Stir the composition and let it cool. Dip into the solution a clean cloth and carefully wipe the soiled surface of the bag. If necessary, repeat the procedure two or three times. After this treatment, the bag will become original appearance. If the brown leather faded and salonius after prolonged use, wipe the surface with a cloth of cotton fabric, pre-moistened material in tea leaves. After processing, allow the product to dry, and then treat the surface with a clean cloth to completely remove traces of the substance. 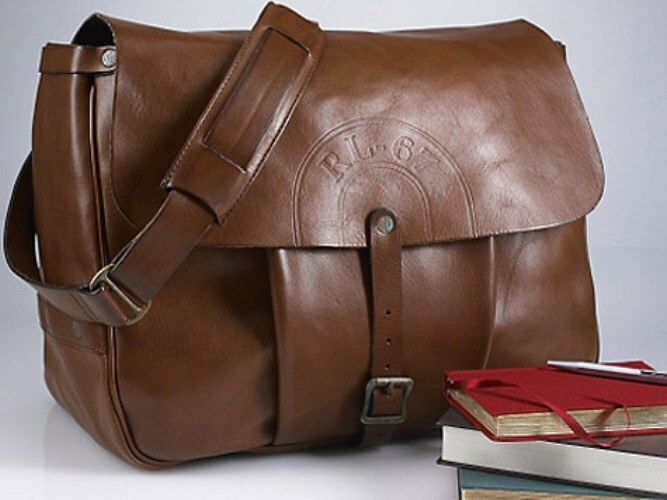 If sensitive spot treatment on the leather bag did not produce results, use a wide Arsenal of cleaning products. Add a soap solution of a few drops of ammonia. Moisten in the prepared solution, a rag and slide it across the contaminated spot. When the bag is dry, treat the surface with castor oil. To remove particularly difficult stains, use turpentine. He is very active in the particles in the polluted place, so before treating stains check the action of turpentine on the piece of material on the inner seam. If you are convinced that the turpentine had not changed the structure of the material, treat them with a stain. To bag does not lose its attractiveness, make it a practice to regularly take care of it. Leather goods dark shades are encouraged from time to time to wipe the lemon juice. Even if the handbag had spots, they after this treatment, will disappear, and the product will become original appearance.